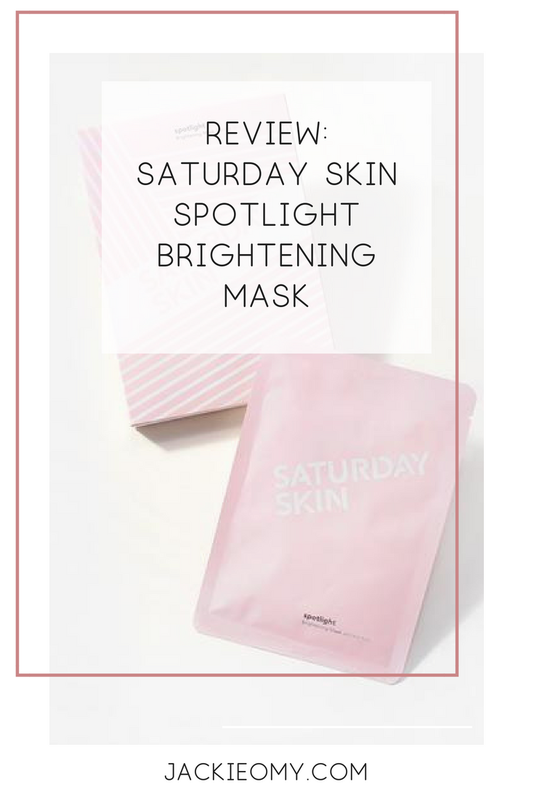 Why haven't I heard of this brand before?! 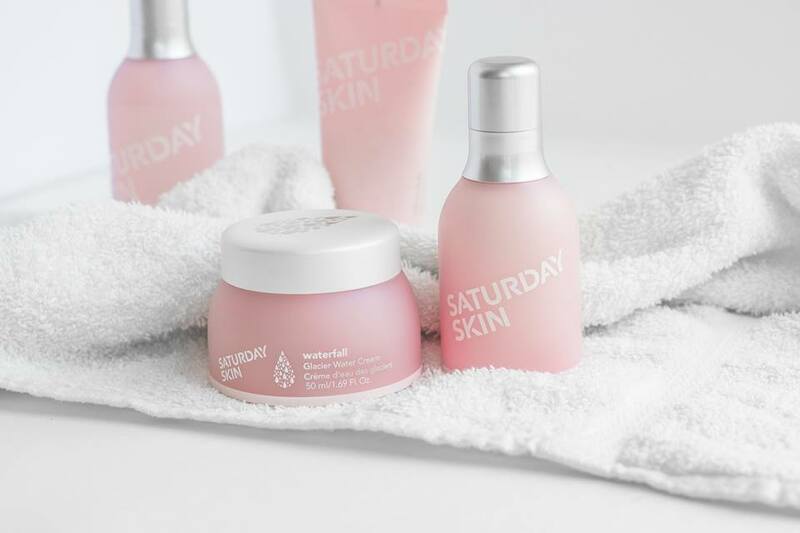 All the way from their philosophy, their products, the packaging, Saturday Skin seems like it's the skincare brand for me! 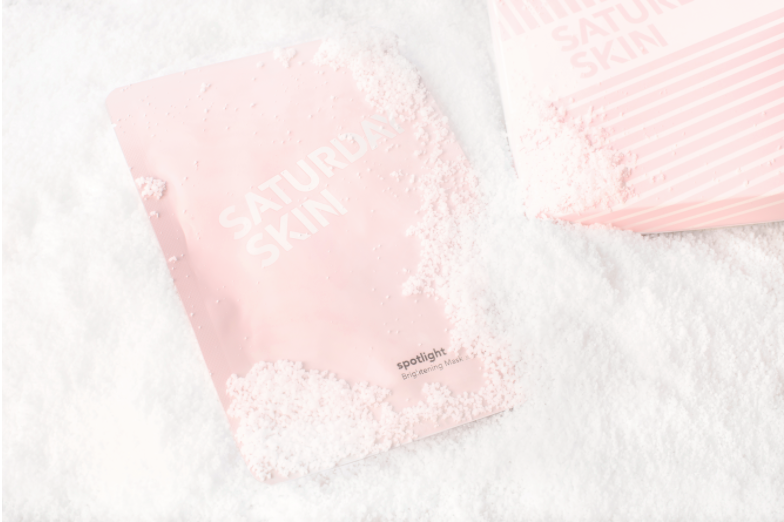 I'm always on the hunt for new skincare products – especially in the summer when I let my skin breath more, not being caked under layers of makeup. Thank you, thank you, thank you for this recommendation. You can count that I will be trying this out Jacqueline. Have a fabulous week! Aww, Thanks so much, Isabella! So glad you like it! Have a great week Isabella!